Before we talk about how to wash your dog, it is necessary to note that dogs don’t have a generic bathing schedule. You must consider the breed, the type of skin and coat a dog has, the age and the kind of activities that the canine indulges in. Consult a vet before you chalk out a schedule. 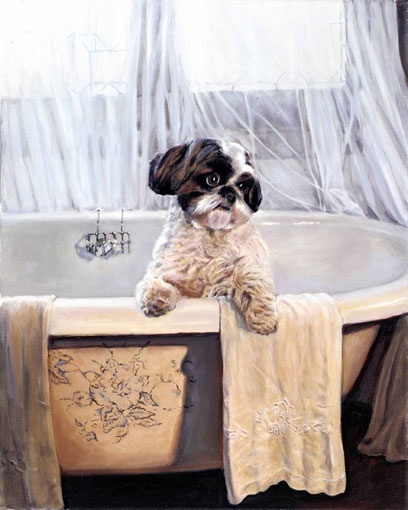 Here is how you should wash your Shih Tzu.